With the guarantee of five-star accommodation, the freedom of self-catering and the run of the place, you build timetables to suit you, no one else, in astonishing surroundings. We offer exclusive use of our properties with as much help or privacy as you request. Get out in the grounds, building dens and dams. 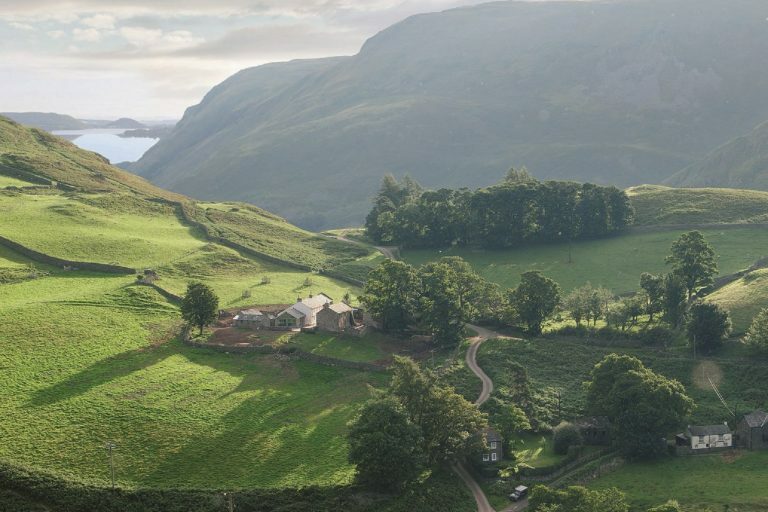 Surprise them with clay-pigeon shoots, archery, paintballing, quad-biking or pony trekking in the Lake District National Park all nearby. Debrief round roaring fires, or split off into small groups and spread out among the many reception rooms in every hall. Refuel in the spacious kitchens – call in the caterers for formal meals, a generous Cumbrian breakfast cooked to order, or dinner drop offs. Keep testing the teamwork with bake-offs and barbecues. Gather around long banqueting tables for seminars and meetings. Break off into focus groups in panelled libraries and plush drawing rooms – no need to book space in advance or check it’s free. Air ideas out on sunny, private terraces. Hold walk-and-talks along the river, through woods, around walled gardens. Throw an impromptu coffee break mid-session or work through lunch if you’re on a roll – there’s no slavish following of catering staff timetables. Regroup at night around the fire or across the billiards table. Unwind with a stroll round the grounds before turning in to your luxury bedroom suite. Salute the sun at dawn on the archery lawn. Set up easels in the bluebell woods. Serenade the hills in glass-walled Hause Hall. Squirrel away in panelled snugs, fortified towers and window seats to get that novel written at Blencowe. Clear your mind hiking through gorgeous grounds or stretched out on chaise-longues in galleries and libraries. Recharge at the end of each day with log fires, rainfall showers and feather duvets in beamed bedrooms with dreamy views. The halls and grounds of Rowley Estates are inspirationally beautiful. And mid-week retreats are surprisingly affordable. Elegant charm in a classic English Manor house with gorgeous grounds, which sleeps 18, or up to 32 including Stag Cottage and Kirkbride Hall. 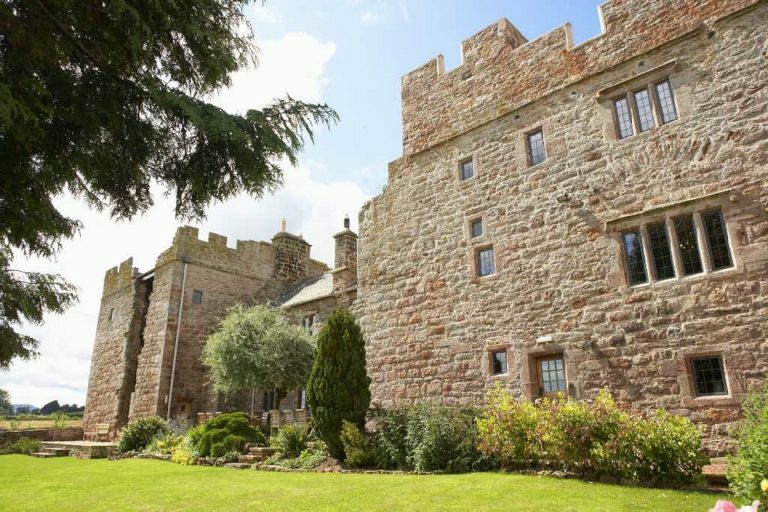 Dramatic impact in an award-winning renovated castle which sleeps 24, or up to 44 including Cazenovia Hall, Riverain and Wythburn Cottage. 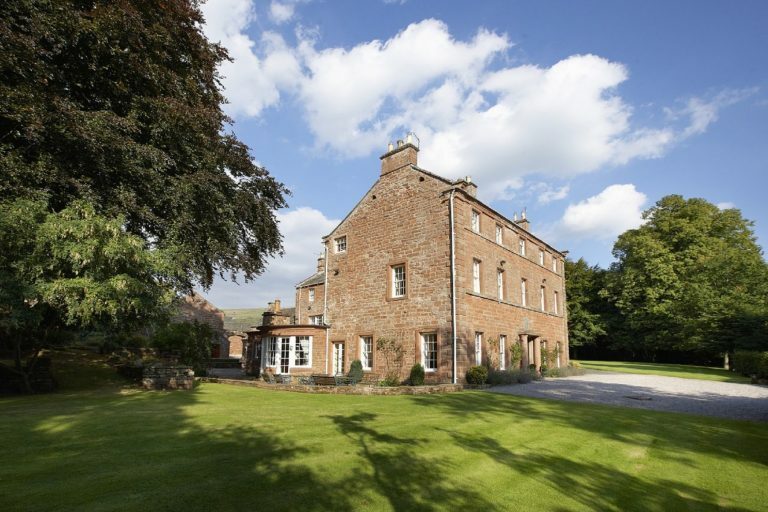 Luxurious isolation in a farmstead with breathtaking views which sleeps 10, or up to 18 including Cruick Barn and Stables.